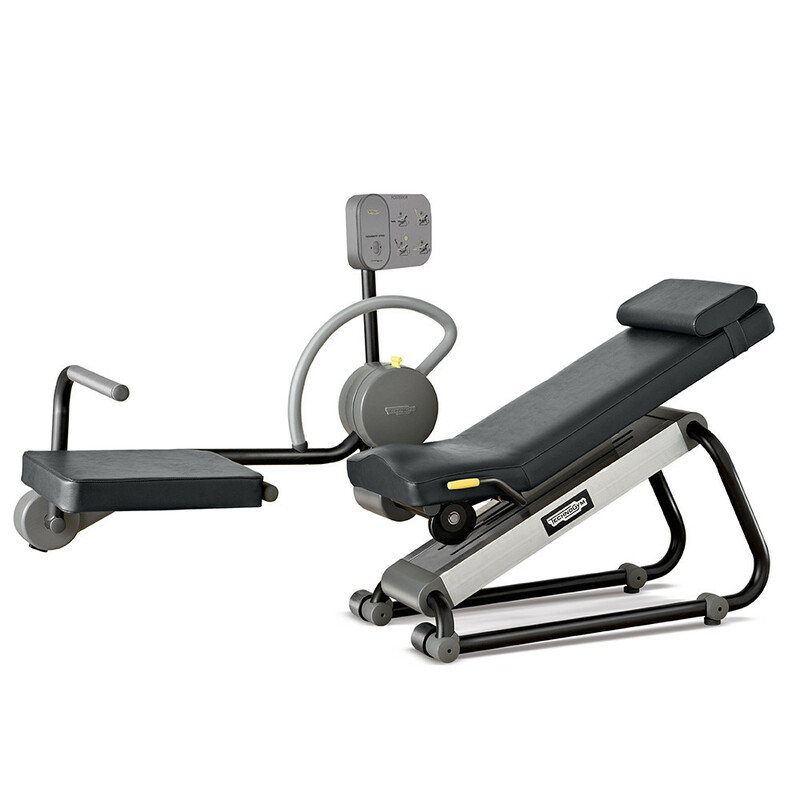 Stretching machines are a part of our range of functional and flexibility products that can help in the prevention of back pain, by stretching the anterior muscles of the trunk and lower limbs. 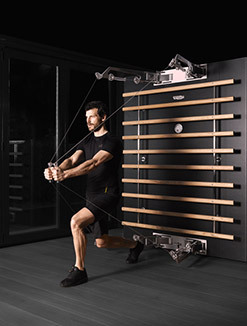 These products can also be used in conjunction with functional training equipment for greater improvements, which can be beneficial in rehabilitation applications. 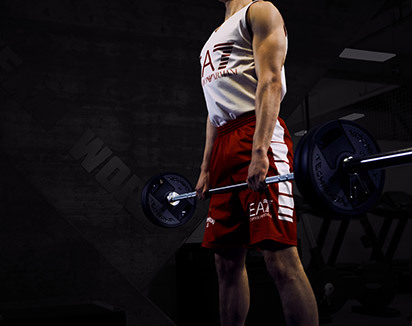 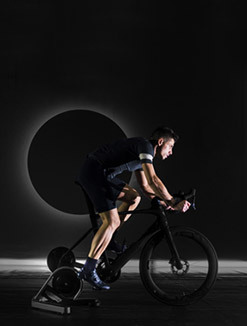 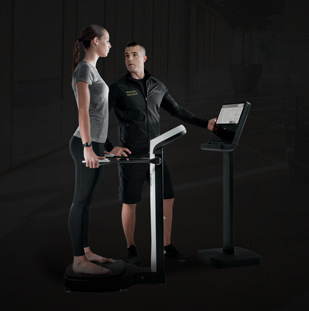 Our FLEXability products allow for greater visual feedback, allowing you to track your progress as you continue to use our equipment, giving you an unparalleled ability to see your own self-improvement in real time. 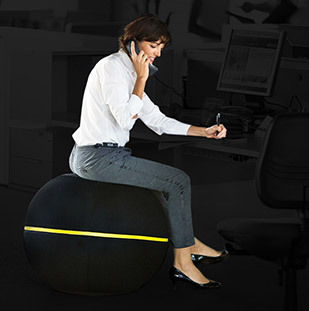 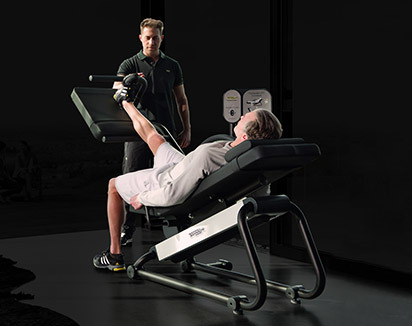 The FLEXability range also uses our Bodyprint System, which moulds to your body shape for extra comfort while using the equipment and it also holds you in position to provide a more stable base to exercise from. 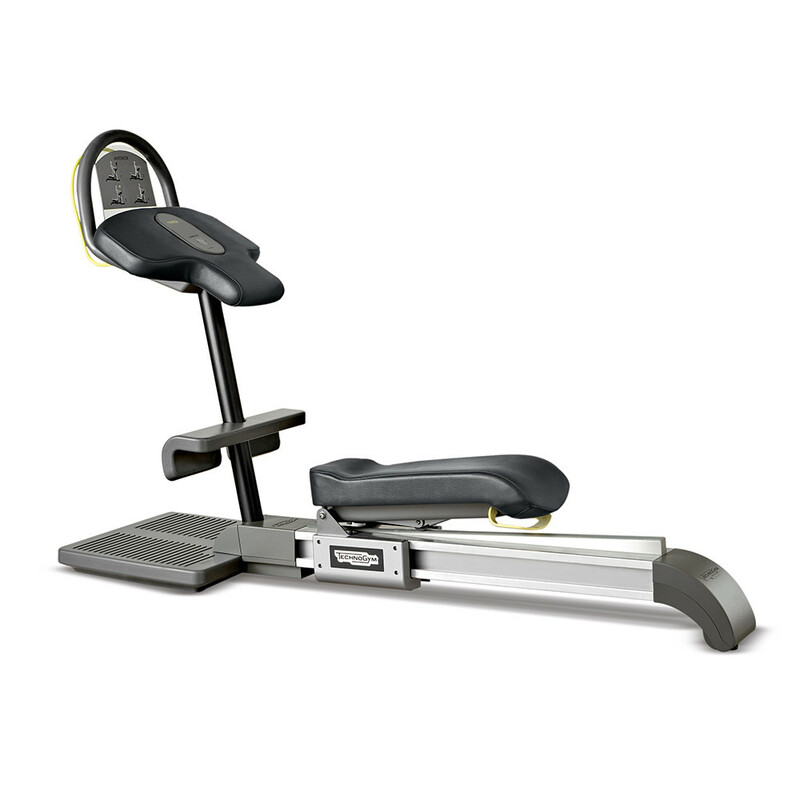 You also benefit from our patented SELFLEX technology, giving you the power to control your muscle elongation in proportion to your height and weight for added safety. 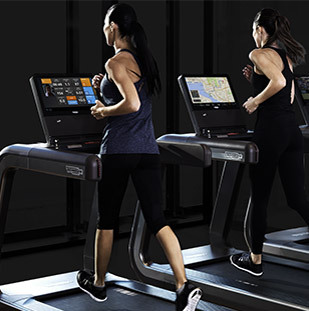 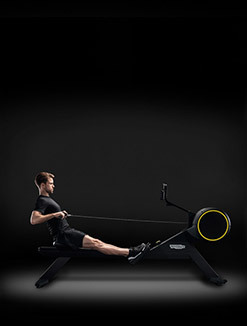 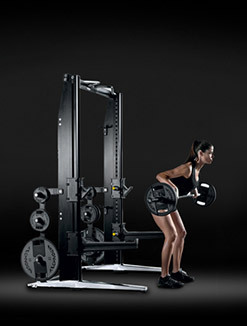 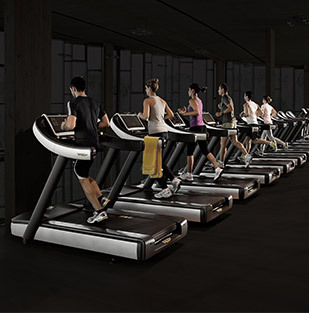 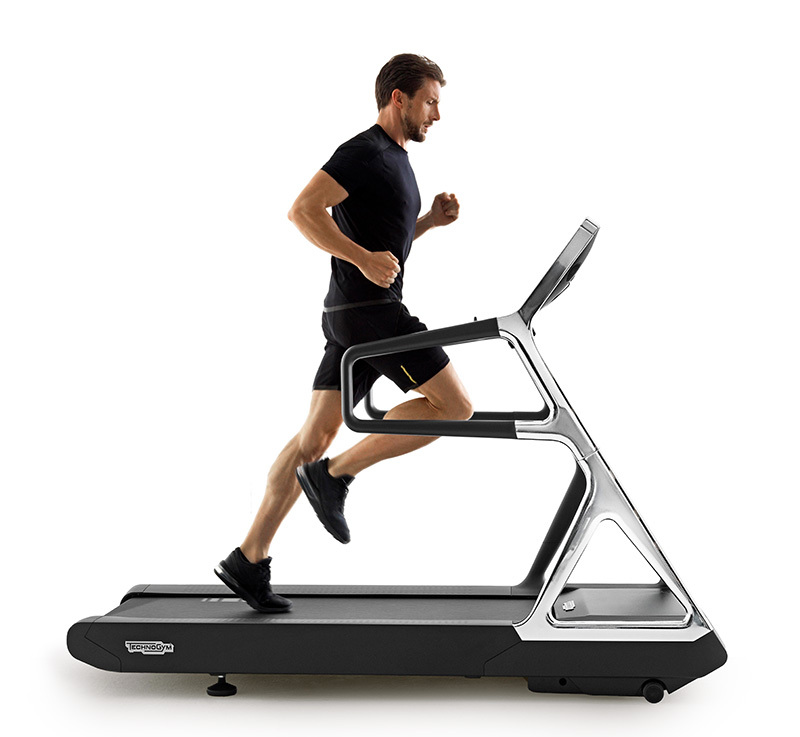 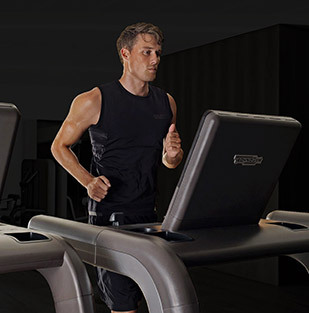 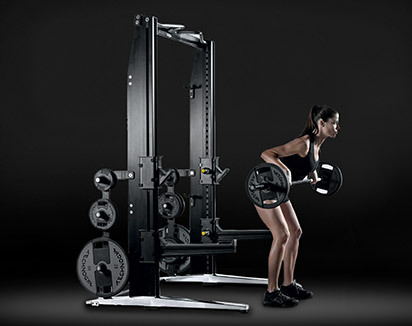 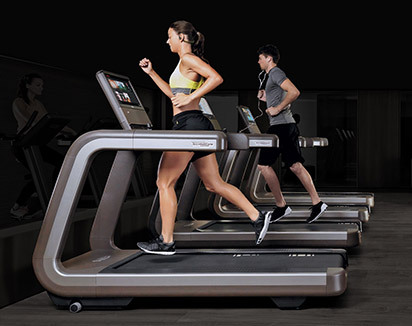 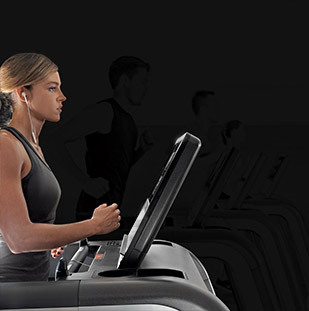 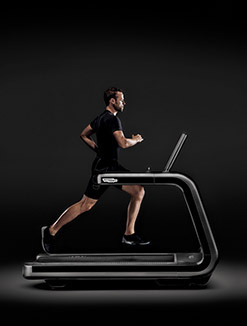 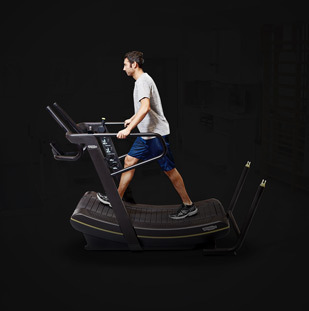 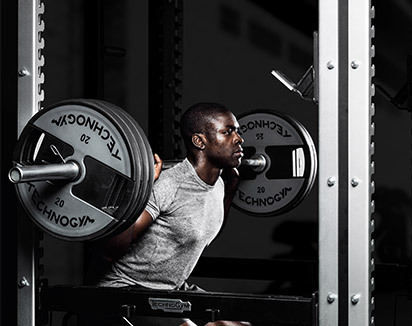 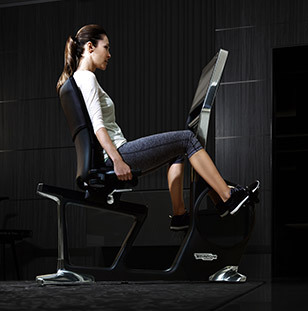 We offer worldwide support for all of our products, meaning that you can be assured that your Technogym equipment will continue delivering peak performances, wherever you are.